If you haven’t reviewed your home loan and other banking relationships in the past 2-3 years, there is a good chance that you’re being taken for granted. This is a departure from the days when my Grandmother bought her first home. Naturally there were criteria for her to qualify for a loan. But she never thought to go anywhere other than to her bank manager, to whom she was well known. There was a sense of loyalty and trust in both directions, which was earned over a number of years. And for the most part, they looked after her well on an ongoing basis. However, leading researchers, Roy Morgan Research, believe that today’s customers show little loyalty to any institution in the financial services market. In fact, in a 2014 survey, they found that on average Australian consumers are dealing with four different financial institutions. So are you still faithfully paying your mortgage every month, without ever questioning whether you’re being looked after? 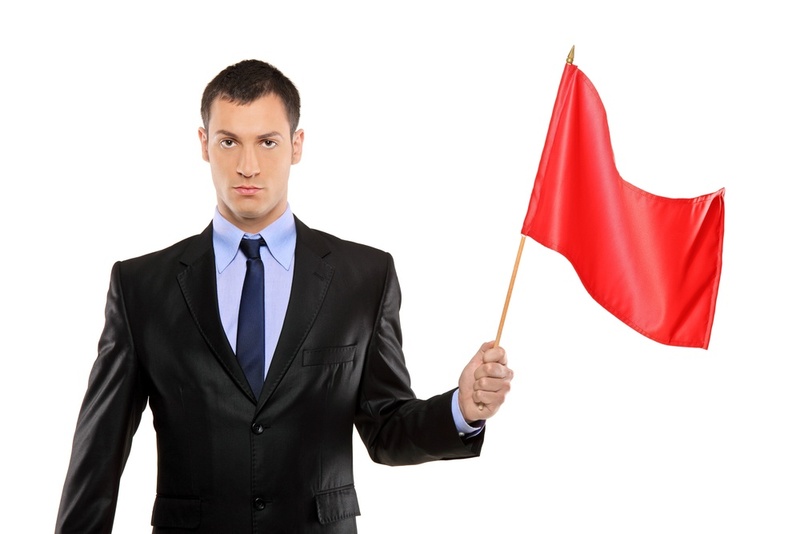 Commit today to watch out for these 3 red flags and make them continue to earn your business. Don’t be taken for granted. Every customer has unique goals and objectives, which are constantly evolving. As such, it’s logical that there should be an open dialogue between a customer and their bank, where these goals and objectives are reviewed. This is crucial to ensuring that a customer is still matched to the right products and services, and with competitive pricing. Unfortunately banks tend to focus more on attracting new business, rather than ensuring their relationship with an existing customer evolves with their changing needs. On the flip side, good mortgage brokers are highly relationship focused. They will take the time to understand what’s important to you before they even talk about products and services. And once they’ve helped you find the right solution, they won’t disappear! They will proactively review your existing facilities, as well as supporting your expanding needs. You may have gone to great lengths to research the best home loan deal when you bought a property. But what was a fantastic deal 2-3 years ago, may now be a lousy deal. Banks offer attractive “intro rates” to secure you business, but jump up after the initial period. Banks often put customers back on their Standard Variable Rate after a fixed rate period. If you don’t say anything, your bank will generally be quite happy to cash in on your higher interest rate. And if you do say something, their retention pricing is often less agressive than their new business pricing. 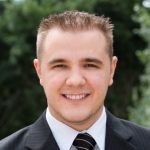 A good mortgage broker will be able to advise you if your home loan is still competitive, or if you should consider refinancing. The old cliché, “The customer is King (or Queen)”, hold as true today as ever. The financial services sector is highly competitive. And businesses are scrambling for a share of the available customers. If your bank is not delivering the level of customer service that you expect, it’s time to find a bank who will! Why not ask a good mortgage broker which banks are excelling in customer service? After all, they are in regular communication with the banks. But more importantly, they get constant feedback from other clients about their experiences with their bank.